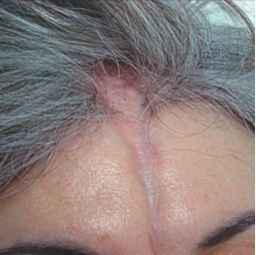 FIGURE 5 Scleroderma: En coup de sabre lesion. Source: American College of Rheumatology. 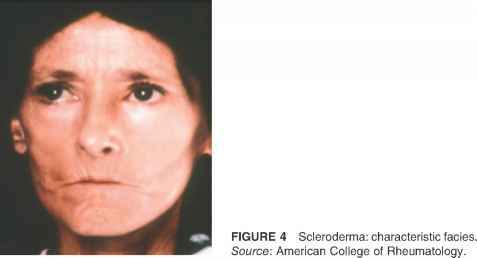 scleroderma (19). Sensorineural hearing loss has been reported to occur, but has not been found to correlate with other disease manifestations (20,21). 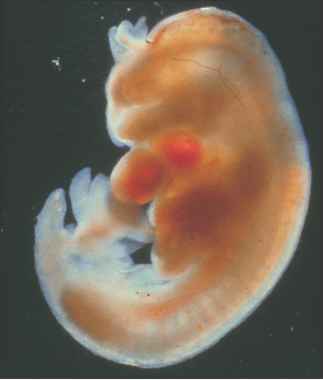 Virtually the entire gastrointestinal tract can be affected in scleroderma. Swallowing dysfunction due to oropharyngeal involvement can occur (22) and increase the risk of aspiration. Esophageal dysmotility and nonobstructive dysphagia are seen in the majority of patients, making symptoms of gastroesophageal reflux very common.